The fixture has been confirmed for November 10 next year. England will complete a four-year wait to face New Zealand when they clash with the world champions at Twickenham next year. The fixture has been confirmed, by the Rugby Football Union, for November 10 and is the highlight of a mouth-watering 2018 autumn series that also features matches against South Africa, Japan and Australia. “We will have to work hard and be smart in what we do to bridge the gap between us and the All Blacks,” head coach Eddie Jones said. BREAKING | England to face @AllBlacks as the 2018 Old Mutual Wealth Series fixtures are confirmed. 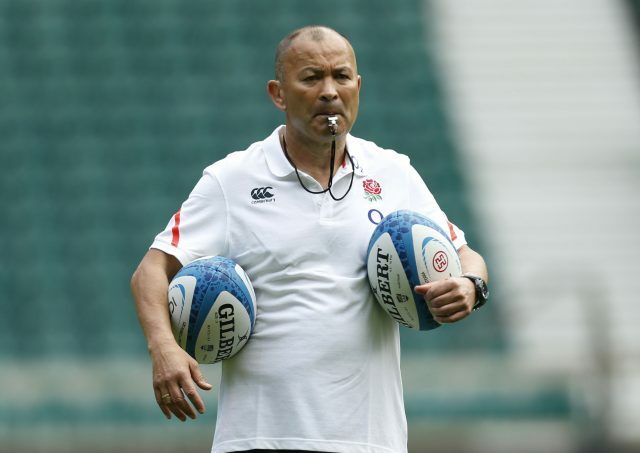 The composition of the 2018 Old Mutual Wealth Series means England will face all three southern-hemisphere giants a year out from the World Cup, offering a fascinating gauge of their strength ahead of the global showpiece. Japan, who Jones guided to their greatest tournament performance in 2015, complete the opponents visiting Twickenham in the penultimate game of a schedule that is launched by the Springboks and concluded by the Wallabies. It is the showdown with New Zealand that will dominate the series, however, as the sport’s two powerhouses on current form finally meet again. Due to a quirk of the international fixture list, the rivals met five times in one year but have not clashed since 2014 – a frustrating hiatus that led to aborted attempts to arrange a match this autumn. England have won 19 out of their 20 Tests under Jones, facing all major nations except Steve Hansen’s All Blacks during that run. “The 2018 series is incredibly important for England as we build towards the World Cup,” Jones said. “We want to win that series 4-0 and we will need to play extremely well to beat four very good teams over a four-week period. “The series will give us a really good indicator of where we are as a squad a year out from the World Cup and gives us a real focus on what we have to do over the next 12 months to be ready for that series and win. “Over the next year we need to continue to develop a bulletproof side, that can find ways to win in matches.